Budgeting for a Site Redesign? Properly allocating finances, resources and time is crucial for success. 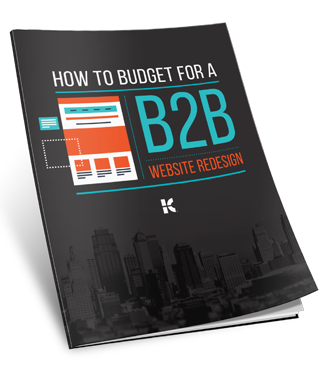 One critical element can make or break your B2B website redesign project: the budget. Unfortunately, many brands underestimate just how many different factors can impact costs. A solid website redesign starts with a detailed financial plan and a big-picture strategy. So how do you effectively budget for a website redesign? We'll show you. Start your B2B website redesign on the right foot. Fill out the form now.